Welcome to the Billing Service group of SmartGuy.com. Feel free to interact with other professionals from across the world. You can find professionals, find deals on services, find professionals who might barter, or simple post questions, comments, or suggestions. 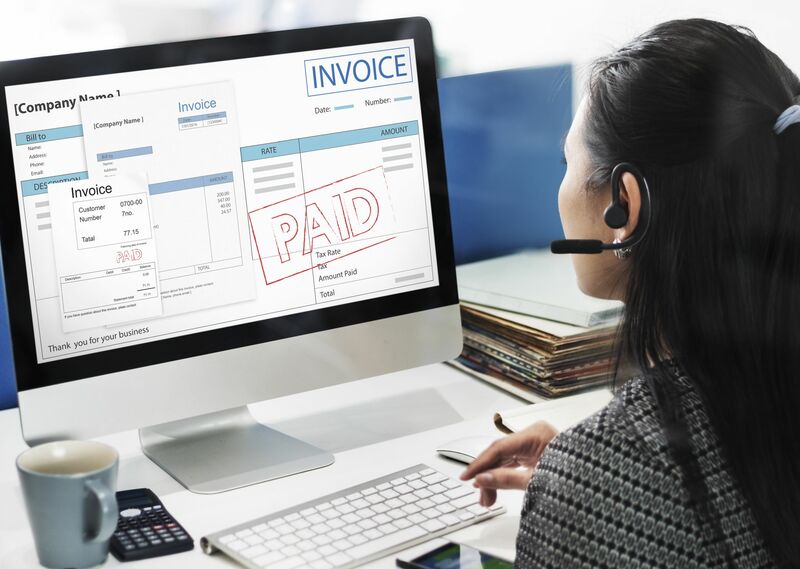 While Billing might simply refer to the process of sending an invoice or a bill to customers for goods or services, there are many organizations that can assist companies handle it in a more efficient manner.